Chess is a game that has fascinated players the world over. 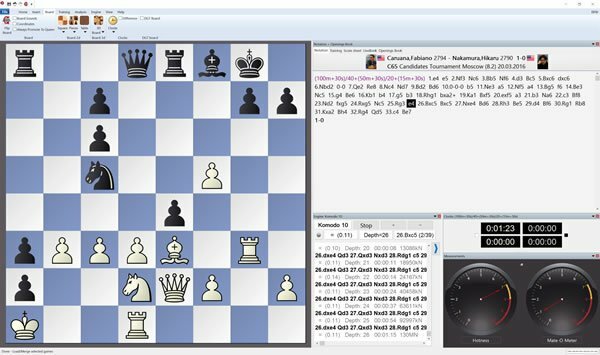 This Windows Report article told you about some more basic chess apps, but the best chess software comes with extensive tutorials that will enhance your game. Some programs have championship chess engines that have taken on the world’s best players. 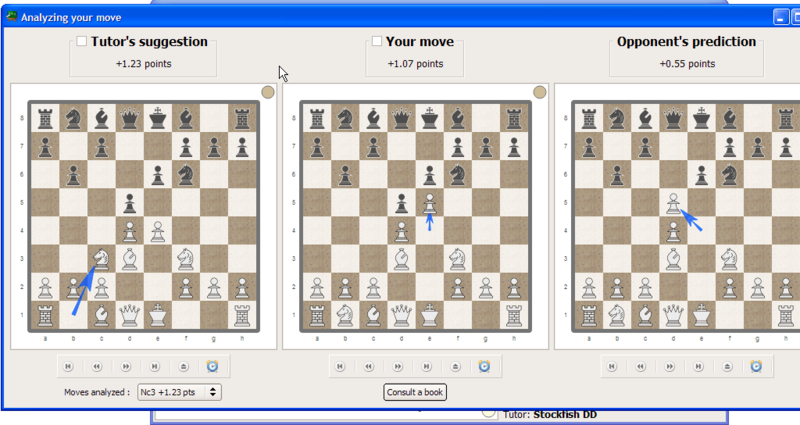 This is some of the great chess training software for Windows. Chessmaster is undoubtedly the best-established chess software series that dates back to the 1980s. Chessmaster XI is the latest addition to the franchise that has had input from the National Chess Champion Josh Waitzkin. The software is not just available for Windows, but also Xbox Live Arcade, PlayStation Portable, and Nintendo DS. This is probably chess software designed more for novice players that are based on The King engine. That engine might not beat the world’s top players but is still a decent opponent. The program includes numerous Waitzkin tutorials. Chessmaster XI provides comprehensive details for all the classic and modern opening move variations. The software has a training mode that provides further analysis for your game. In addition, Chessmaster has great tournament options and extravagant presentation with its new 3D chess sets. Fritz is one of the best chess programs that has beaten some of the game’s greatest players from Kasparov to Kramnik. 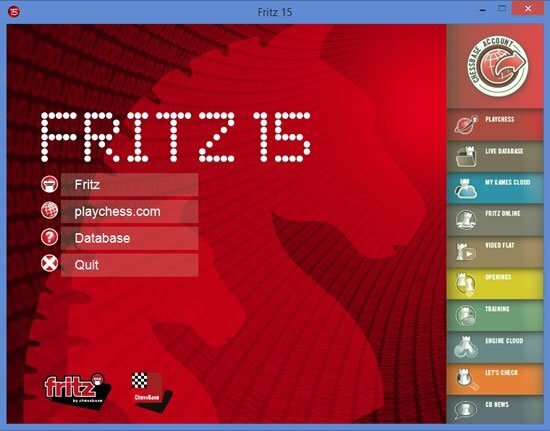 Fritz 15 is software with the Rybka chess engine that’s ideal for tournament players. The program is retailing for about $70 (80 euros) and is compatible with Windows, Mac OS X, Android, and iOS. The latest addition to the series has an expanded database that includes more than 1.5 million historic games and new 64-bit engine. Fritz 15 provides more advanced training options and some great playing modes. The software offers tutoring for all stages of a game. The program highlights things that you missed during the match at the end of a game and gives you an ELO rating for your opening, middle and endgame. In addition, Fritz 15 also provides access to ChessBase web tools such as on-demand chess videos and Live Database. The Komodo chess engine website boasts that this is the “world’s #1 chess program.” Komodo has won chess engine championships and beaten the USA’s top tournament players. Komodo 10 is the latest addition to the series that combines the best chess engine with the Fritz 15 64-bit UI. The program is retailing at around $70, and you can add it to Windows or Mac OS X platforms. Komodo Chess 10 includes many of the same chess training options as Fritz 15. It also gives you similar access to Chessbase web apps such as Chessbase video portal and tactics server. The software offers users six months Premium Chessbase membership that will give you access to all its chess tutoring videos and other material. The “Modern Ideas in Chess” e-book that explores chess theory is bundled with the program. 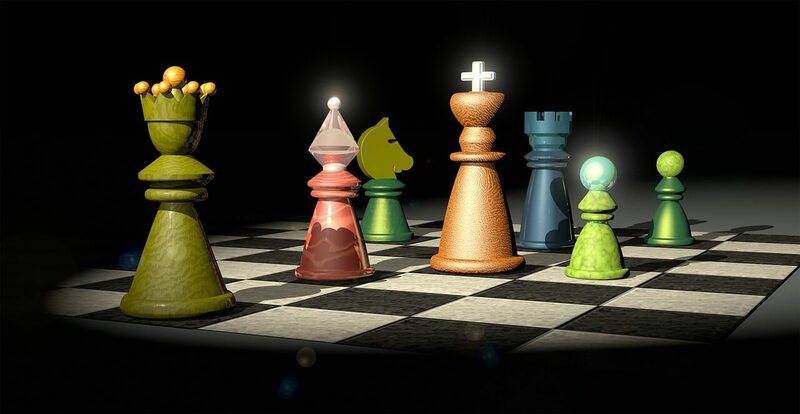 In addition, Komodo 10 also has newly enhanced 3D board displays with animated characters that move the chess pieces. Rybka is a groundbreaking chess engine program that won consecutive WCCC championships, and Fritz 15 is based on that engine. Mr Rajlich, one of the great chess players, developed the original engine and has now enhanced it with Rybka 4. Deep Rybka 4 is a multiprocessor version that’s available with alternative Fritz 12, Chess Assistant and Aquarium GUIs. There’s also Rybka 4 version without a GUI that you can add a compatible UI to such as Arena. Note that this is software developed for more advanced chess players. It primarily provides players with detailed evaluations of playing positions. Deep Rybka 4 also gives you in-depth analysis of games. Other bonuses of this program are its extensive game database and one-year Classic membership for Playchess.com. Deep Rybka 4 Aquarium also comes with a copy of Openings Encyclopedia 2010 that includes comprehensive evaluations of all the chess opening moves and positions. Lucas Chess might not have a world-beating chess engine but is better software for novice players than some of the alternatives here. The program is also freeware, which is a big bonus. You can add it to Windows by clicking Downloads on the software’s website. One of the best things about Lucas Chess is that it has 36 chess engines for you to play against with various game modes. Furthermore, payers can also add more engines so long as they’re based on the UCI protocol. The software has various lessons for players and includes AI training partners and training positions. The tutor engine gives players a limited number of hints to win matches. Trans-Siberian railway is one of the software’s more novel chess training options that are based on a train trip through Russia. 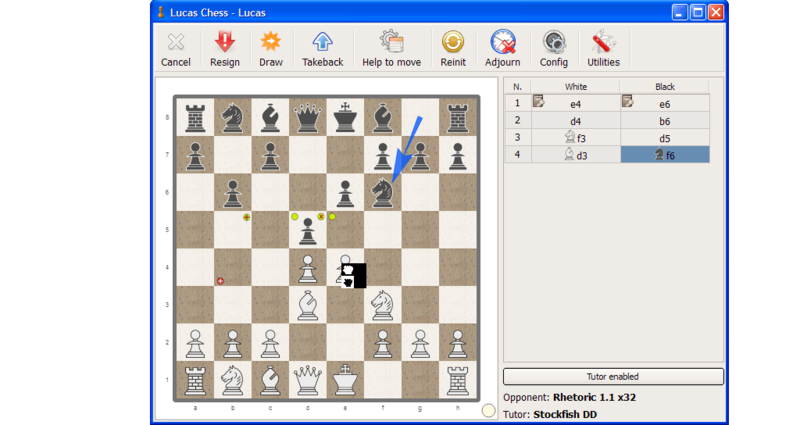 Overall, Lucas Chess has plenty of training options; and as freeware, it’s better valued than most chess programs. Those are chess programs for Windows that include extensive training options and guides for players in addition to numerous playing modes. The chess engine programs are invaluable chess coaches that provide detailed feedback which will take your game to a whole new level.